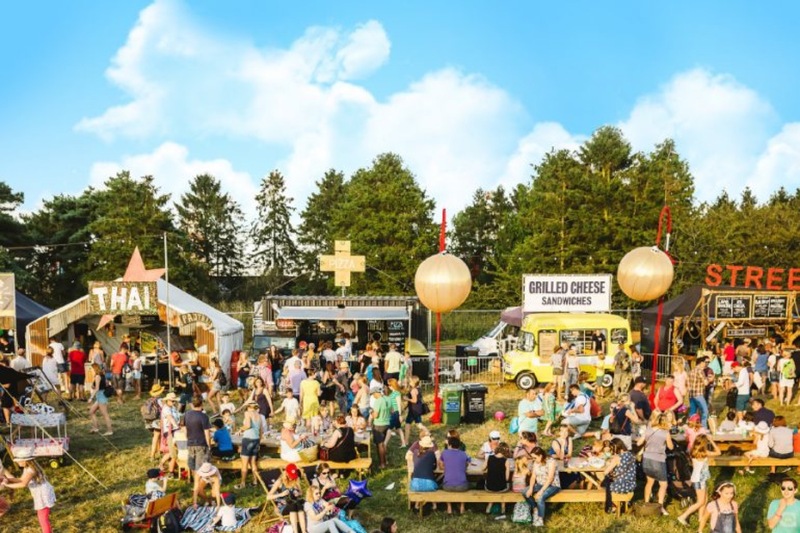 We've rounded up the top food and drink festivals 2019. Brunch fans, meat lovers, coffee drinkers and those partial to a whisky or two, we've got something for everyone. London’s best brekkies, all under one roof in the biggest celebration of brunch London has ever seen. 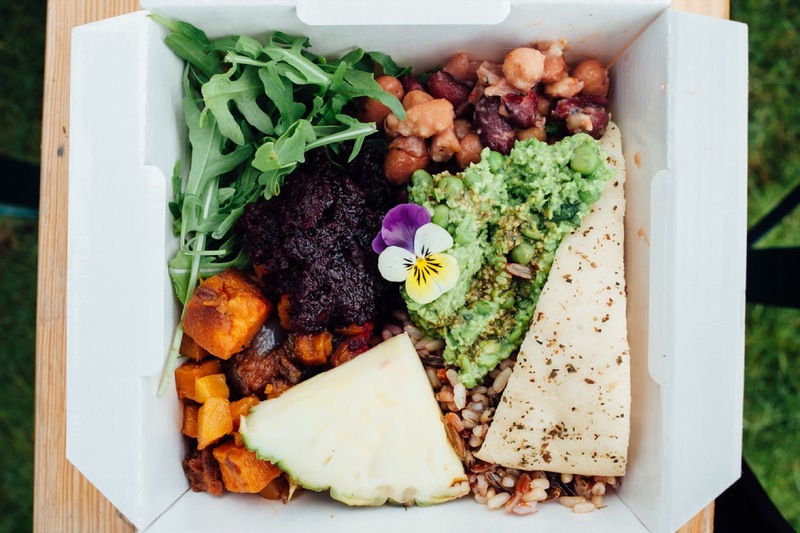 Featuring panel discussions and demos on all things brunch, food from 10 of London's top brunch spots, speciality coffee roasters, the best Bloody Mary's and espresso martinis around and live music and DJ performances. 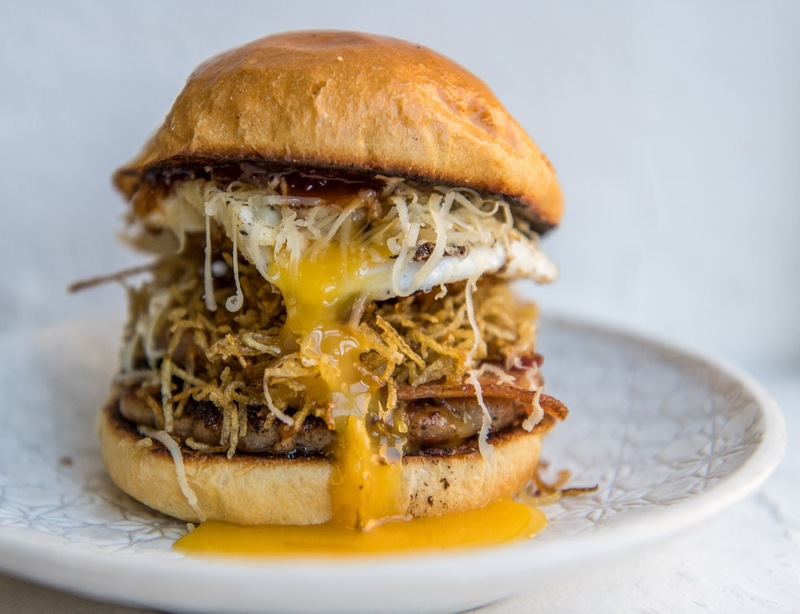 The London Brunch Fest team are proving that there's a bloody good reason breakfast holds the title of most important meal of the day. With beer, cider, music and an all new street food dining area, Craft Beer Rising has something for everyone. It’s the biggest craft beer festival in the UK - a huge 175 breweries exhibited at the 2018 festival and 2019 promises to be bigger, better and beer-ier. Head down to check out new product launches and meet the people behind the beers from old favourites such as Meantime, Sierra Nevada and Oakham Ales and rising stars like London Beer Factory and Gipsy Hill. An evening-only event, the Manchester Eats Festival mixes live music and entertainment with incredible food. Expect celebrity chef demos, cocktail competitions, the Manchester's Young Baker of the Year competition and an artisan craft market, alongside freshy prepared dishes from a selection of the best pop up restaurants and bars from around Manchester. Coffee lovers, get this one in your diary. 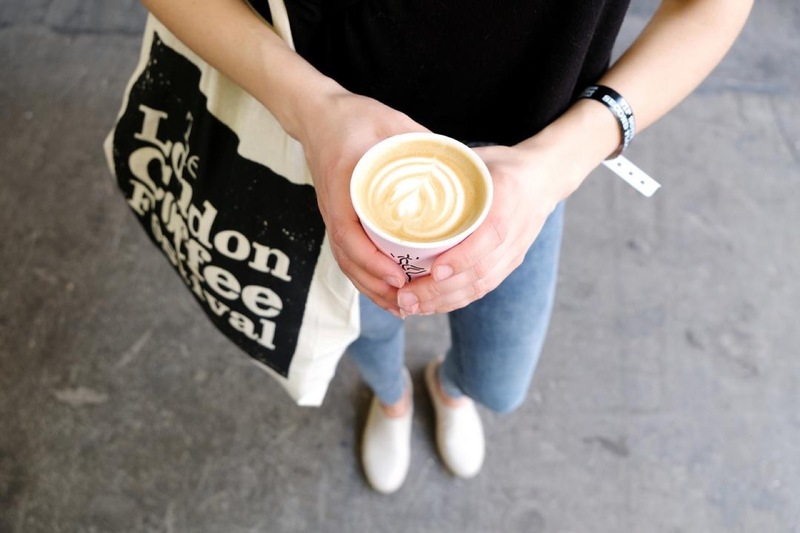 The London Coffee Festival boasts over 250 artisan coffee stalls, live latte art workshops, demonstrations from world class baristas and, of course, tasting sessions. If coffee isn’t your thing there’s also plenty of speciality tea, gourmet food stalls and the Hotel Chocolat School of Chocolate will be on hand for chocolate tastings and tutorials. A showcase of the best food and drink Kent has to offer, the two day Taste of Kent Food Festival will have chef demos, masterclasses, street food stalls and live music and entertainment. Guest chefs will include both well known and local talent, including Rosemary Shrager and Masterchef 2018 winner Kenny Tutt. Make sure you don't miss the cake and bake stage with Bake Off stars Jane Beedle, Paul Jagger, Howard Middleton and Sandy Docherty. As if that wasn't enough, there's also circus workshops and kids cookery classes to keep the little ones happy. 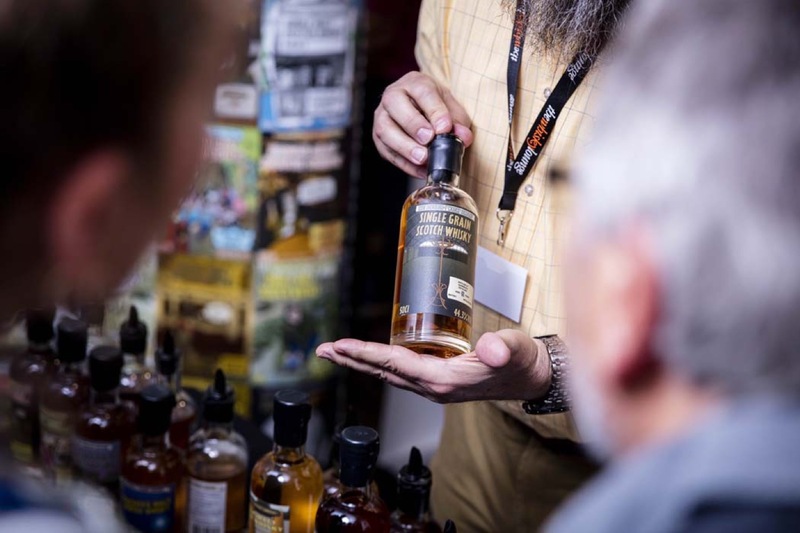 An event for whisky fans and the whisky curious amongst us, the Whisky Weekender gives you a chance to sample a wee dram from distillers from Scotland and further afield, including Australia, Taiwan, India and USA. This is a ticketed event but the ticket gives you entry to a specific four hour session, a tasting glass, festival guide and drams from as many of the 100+ exhibitors as you can handle. The Big Grill Festival takes it back to basics. No electricity or gas allowed - everything must be cooked over live fire, using only charcoal or wood. 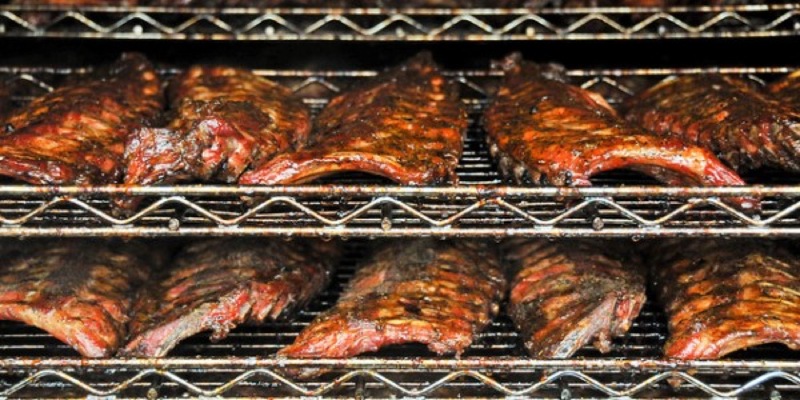 Billed as the biggest barbecue festival in Europe, big food-world names flock to The Big Grill to show of their flame grilling skills. 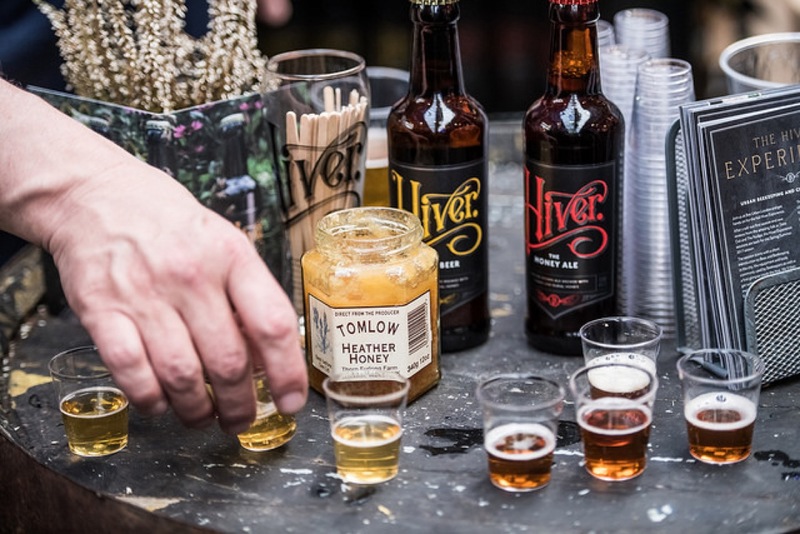 The 2018 festival saw appearances by chefs from the Ottolenghi London group, Temper Soho and Smokestak amongst others. Meat is naturally a major focus of the day but you can also find vegetable and seafood dishes, all grilled to perfection. If you need a break between courses, there are bushcraft workshops designed to teach you how to fillet and cook your own food over a campfire. The Big Feastival is a family centric festival with great music and incredible food. The foodie lineup for 2019 hasn’t been announced yet but 2018 boasted big names like Raymond Blanc, Marco Pierre White, Pierre Koffman and Gennaro Contaldo. Feastival goers can expect a wonderful mix of street food, supper clubs, workshops and demos from top chefs alongside big name music acts. Feastival bills itself as one of the most family friendly events and provides plenty of entertainment for little ones and areas to feed, change and take some time out with your brood between meals! 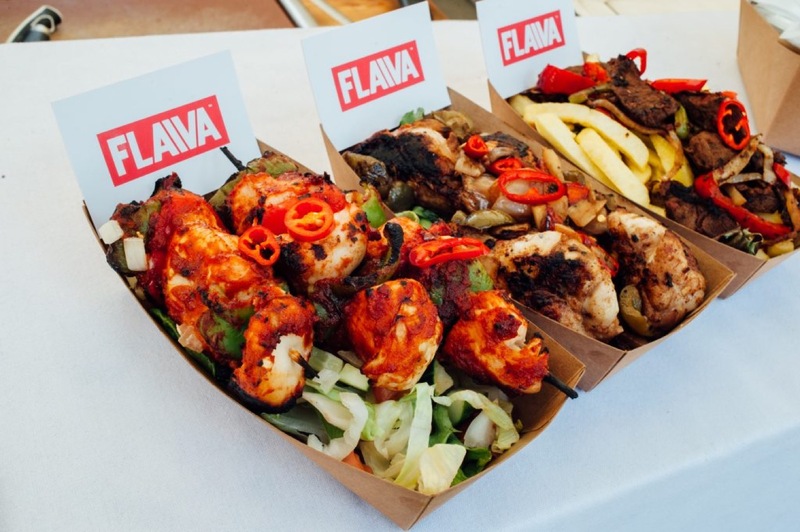 Now in its fifth year, from tacos to tandoori and burgers to BBQ meats, Liverpool Spring Festival delivers tasty street food from across the world, washed down with your tipple of choice from the craft beer tent or The Gin Joint. 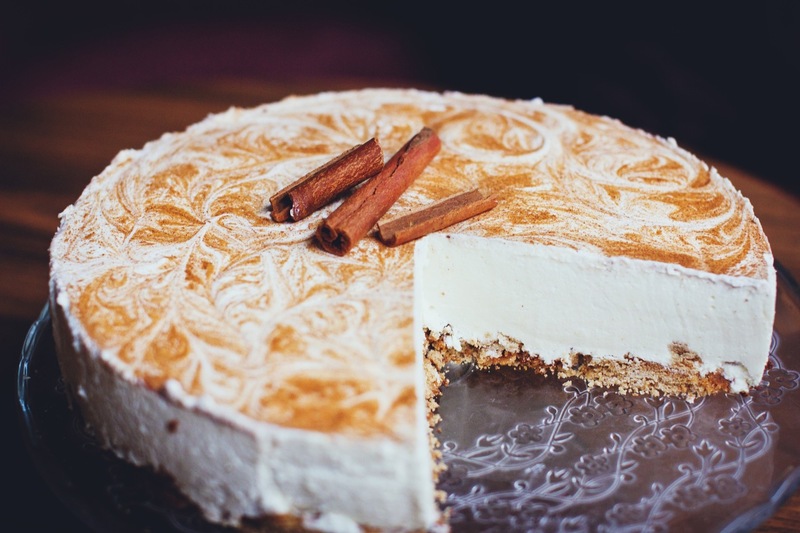 Young bakers compete in Liverpool's Young Baker of the Year competition and a wander around the artisan craft markets will give you a chance to let your food go down before you head back for round two! 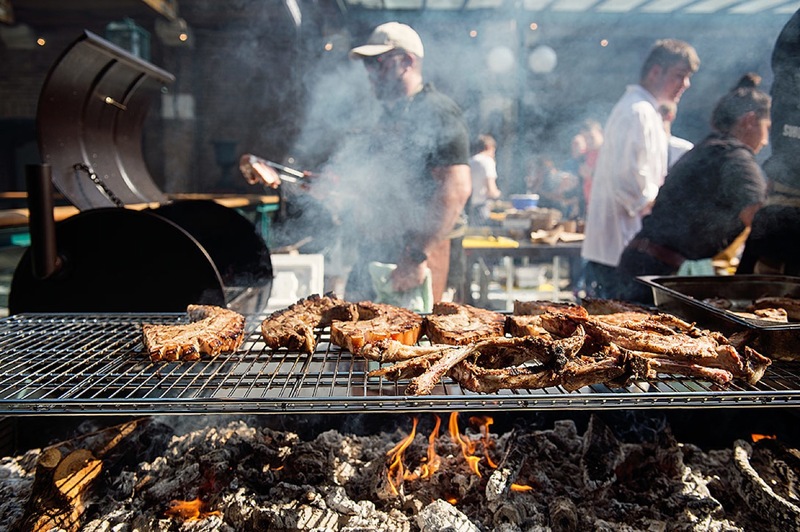 Founded in the US but brought to the UK by renowned butcher and chef Richard H Turner, Meatopia is - predictably - a celebration of all things meaty. Over the three day festival, 25 chefs per day cook ethically sourced meat over charcoal or wood with absolutely no gas or electricity allowed. This meat lover's paradise is floor-to-ceiling BBQs, grills and fire pits creating some of the best BBQ food around.